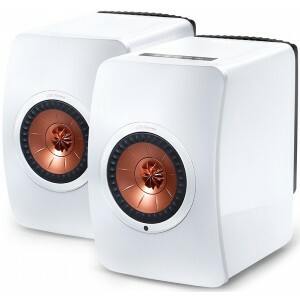 Multi award winning active wireless version of KEF's iconic LS50 speakers. Also available in Gloss Black with Blue or Titanium Grey with Red. KEF LS50 Wireless Speakers introduce the quality of hi-fi sound to a new listening generation who have digital music lifestyles. This gloss white edition complemented by the contrasting copper drivers is sure to fit flawlessly with your home furnishing. Discover your sweet spot no matter where you are sitting in your listening area thanks to KEF's patented Uni-Q drivers. Refined over 11 generations, it puts the tweeter in the acoustic centre of the bass/midrange cone giving a more detailed, accurate and seamlessly integrated 3D sound image. 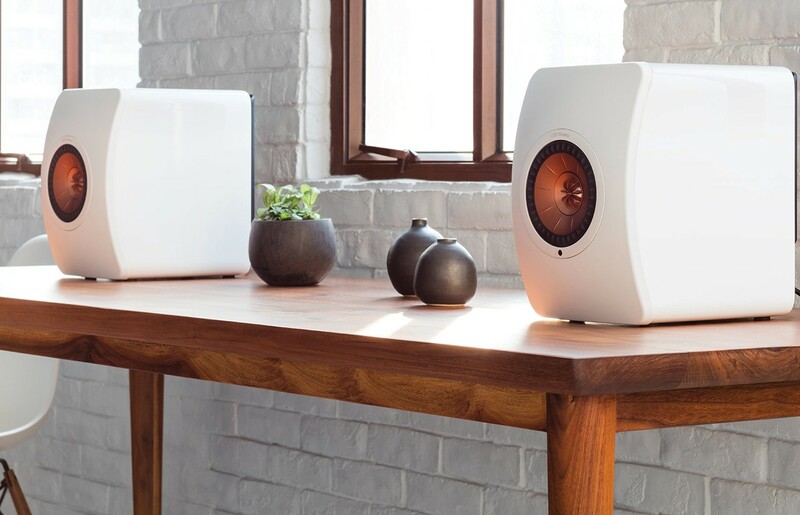 Response to the LS50 passive speakers was phenomenal, music lovers appreciated the rich, multi-dimensional 'soundstage experience' that bought the professional studio monitor concept home. 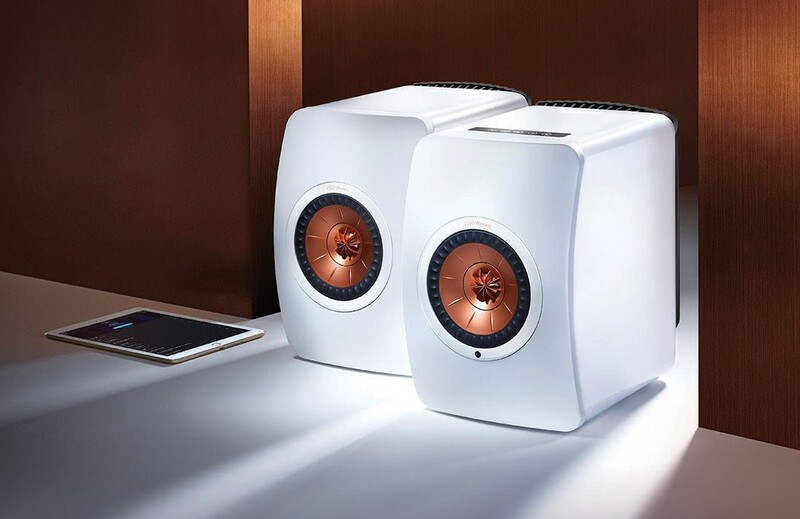 5 years later, KEF stepped up to the challenge of creating a music system for the digital age, taking the original LS50 and transforming it into a complete, fully active digital system for the home. Accurately reproducing every detail of a high-res music source through an end-to-end digital signal path creates a completely digital and high resolution transmission from input to amplifiers. A standard RJ45 termination interconnecting speakers and a Cat 6 shielded cable improves bandwidth and performance headroom while rejecting noise and electromagnetic compatibility. Pure crystal clear sound is delivered with an intense rich multi-dimensional soundstage made possible from its small enclosure through expert acoustic design and state-of-the-art technologies. 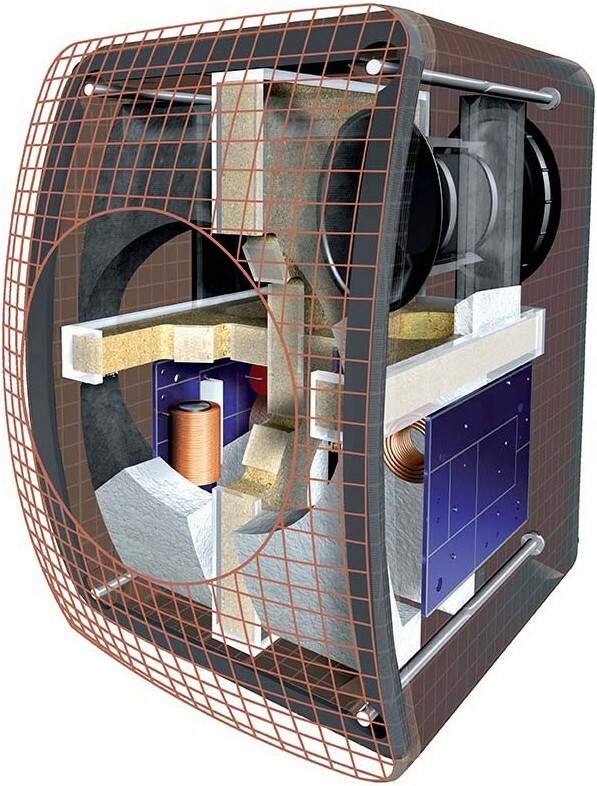 Vibration, sound radiation, resonance and colouration are all eliminated through the seamless integration of the acoustic features including the FEA-designed cabinet, Uni-Q driver, constrained layer damping bracing, precision-engineered curved baffle and elliptical flexible sound port. As they should, high and low frequencies reach your ears at precisely the correct time. This perfect time alignment is made possible in any room via advanced time correcting DSP crossover and the unique sound dispersion abilities of Uni-Q. A feat that cannot be replicated by any other active speaker. A broad range of connectivity options lets you connect to and switch between a huge range of devices including 2.4/5GHz Dual-band Wi-Fi, Bluetooth 4.0 with aptX, asynchronous USB B, TOSLINK Optical, and RCA Analog. Up to 12 devices in total can be connected, including a maximum of eight Bluetooth devices. 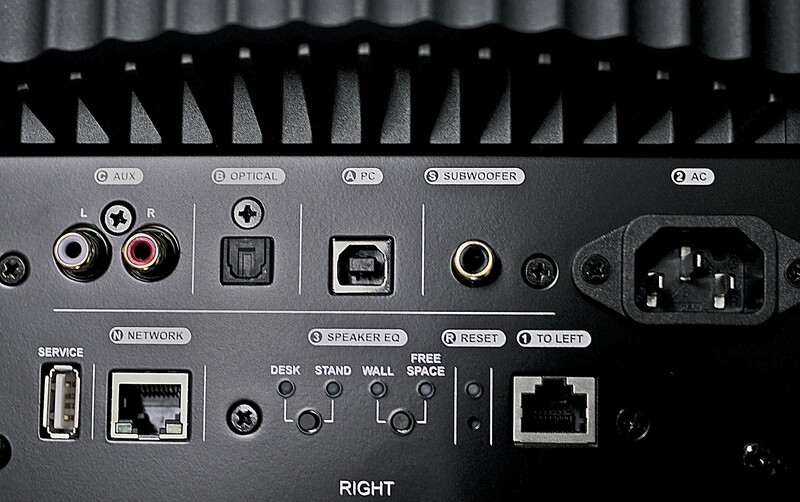 Simply connect LS50 Wireless to a power source, add an audio source and enjoy high-quality sound in seconds. The touch-sensitive panel or remote gives complete control from a different aspect. A dedicated iOS or Android app enables detailed adjustment to optimise sound for different rooms. LS50 Wireless has an array of sophisticated components built in; End-to-end 192kHz/24-bit high-resolution digital signal path, dedicated DAC per channel, streaming preamplifier and dual 230W amplification in a bi-amp dual mono configuration, all factory-optimised. LS50 Wireless is an effortless combination of minimalism and style. Easy to set up and use, inspired audio engineering and Uni-Q technology offers refined sound fit for audiophiles. Tune performance via selectable EQ to compensate for different mounting scenarios enabling more placement and positioning options.